The email marketing landscape in Southeast Asia is growing at an exponential rate. We are seeing increasingly high demand in emerging countries like Vietnam, and consistent growth in more sophisticated markets like Malaysia and Singapore. GetResponse, an online marketing platform, has just released their "Southeast Asia Industry Benchmarks 2017" report. The report will help businesses improve the effectiveness of their email marketing, discover benchmarks for specific industries, and help compare and identify where to improve. 46% of emails sent in Southeast Asia come from GetResponse customers in Singapore, followed by 17% in Malaysia, 16% in Vietnam, and 14% in Thailand. Thailand has the highest average click-through rate at 10.41%, with Malaysia and Indonesia being the lowest at 2.39% and 2.74%. Among customers who use GetResponse in Southeast Asia, the industry with the highest average open rate is the Education industry, with an average open rate of 41.06% followed by Financial Services (35.73%) and Retail (34.95%). Marketers who use personalisation in their subject lines report an average open rate which at 30.60% is more than double the rate of those who do not use personalisation. "The email marketing landscape in Southeast Asia is growing at an exponential rate. We are seeing increasingly high demand in emerging countries like Vietnam, and consistent growth in more sophisticated markets like Malaysia and Singapore. The Southeast Asia Benchmark study will help marketers identify areas in need of improvement. These findings can be applied to their campaigns and programs to meet and exceed consumer expectation. 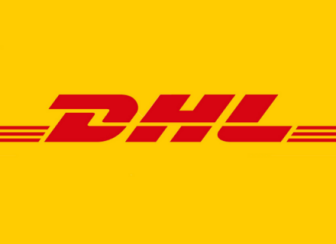 We hope the results will provide answers to questions such as the best times or days to send emails, deliverability best practices, and benchmarks marketers should strive towards," said Mellissa Lee, the Head of GetResponse Malaysia. Fave Malaysia (previously Groupon) was present during the media briefing to share insights on how GetResponse has helped grow their business. Shayanta Paul, Head of Online Marketing, said, "With the ever-evolving and emerging channels available to us today, email has remained a relevant tool in our digital lives. Since the migration to GetResponse this year, Fave saw an increase in their open rates from 6% to 11% due to GetResponse's advanced search and segmentation feature which allows us to segment contacts into similar groups for maximized relevance and targeting of our email campaigns. In addition, there has been an increase in our click through rate from 5.5% to 7.72%. The migration to GetResponse has helped increase email marketing reach and not just getting new leads but also making existing clients loyal. Through our partnership with GetResponse, we believe we can further establish the brand mission in the region, and continue to lead the Online-to-Offline business model (O2O) local commerce in the region." According to the Southeast Asia Email Marketing Benchmarks Study, the better-performing industries are likely integrating better marketing practices into their customer outreach. Some of the best practices include segmenting email lists based on user actions and behaviours, and sending targeted, personalised emails. For Malaysia, Singapore and Thailand, having relevant preheaders in emails resulted in a significant increase in the open rate as well. Interestingly enough, results of the report also suggested that it is not about the length of email subject line, but rather how compelling and relevant the message is to the audience. 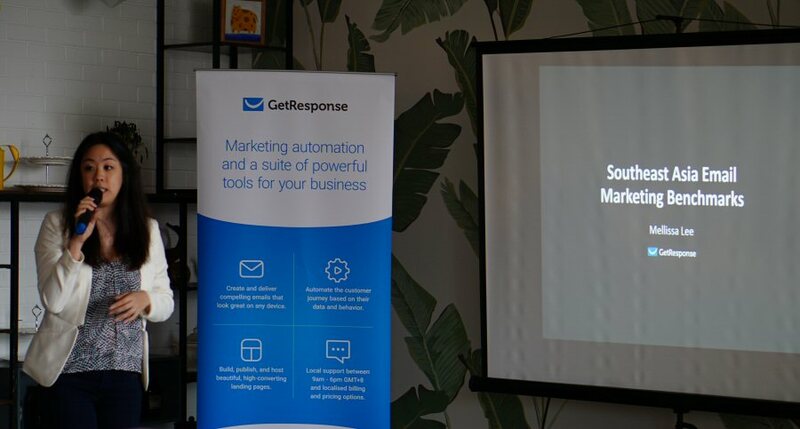 In response to the results of the Southeast Asia Email Marketing Benchmarks Study, GetResponse saw strong growth in email marketing and increasing demand for marketing automation in Southeast Asia this year among both small and large companies, especially in Malaysia and Singapore. With the report, GetResponse aims to provide marketers with knowledge as to how their company's current campaigns are performing, and to assist in planning and executing email marketing campaigns moving forward. To download the full report for free, please go to https://goo.gl/zY49w8.